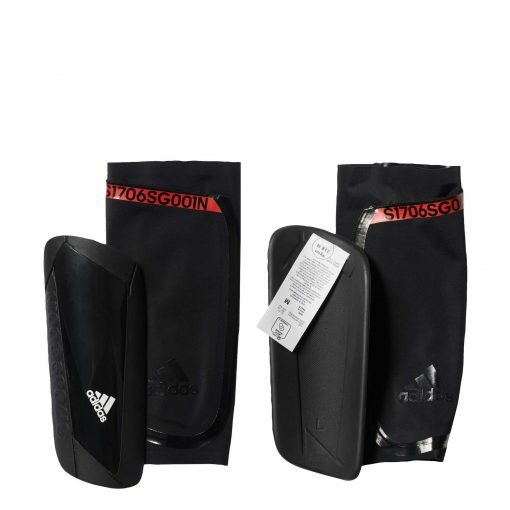 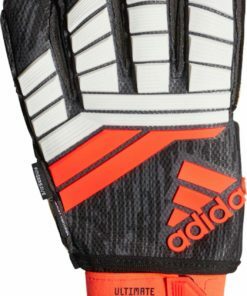 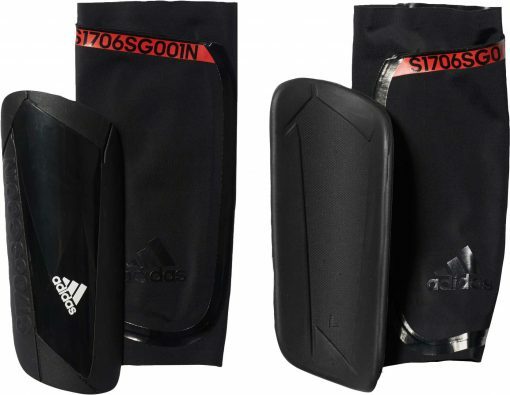 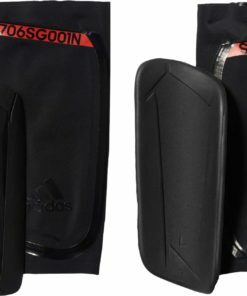 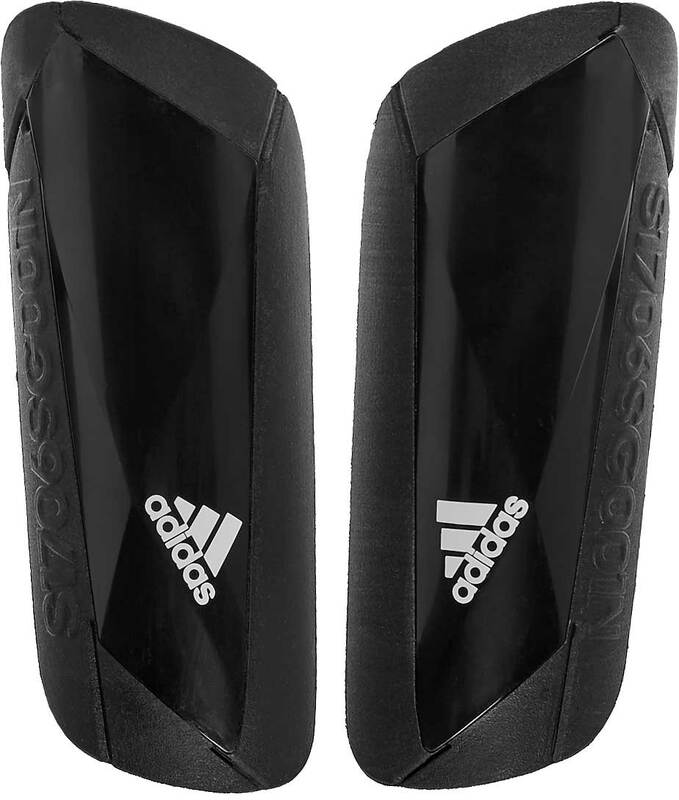 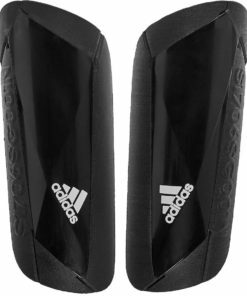 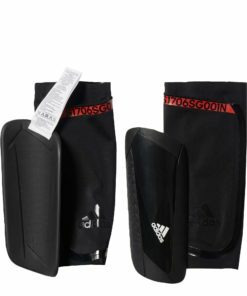 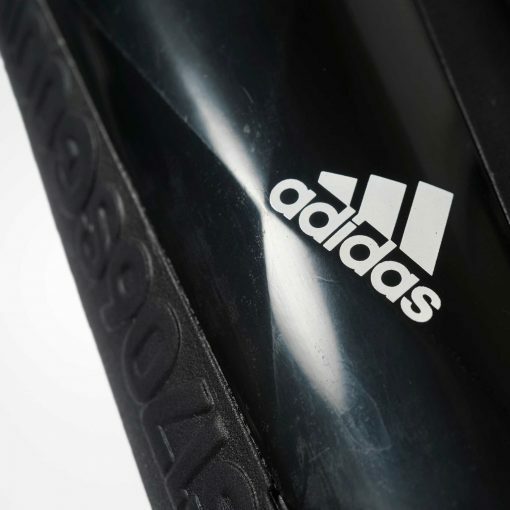 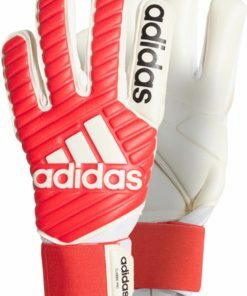 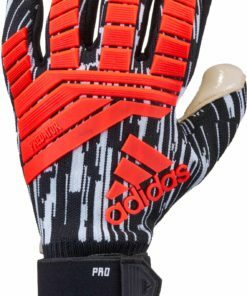 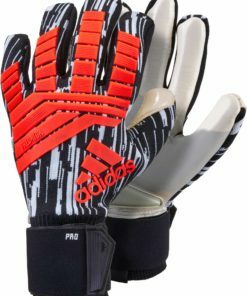 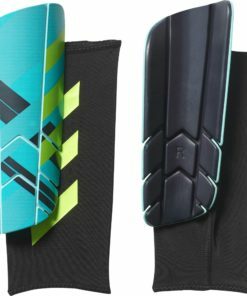 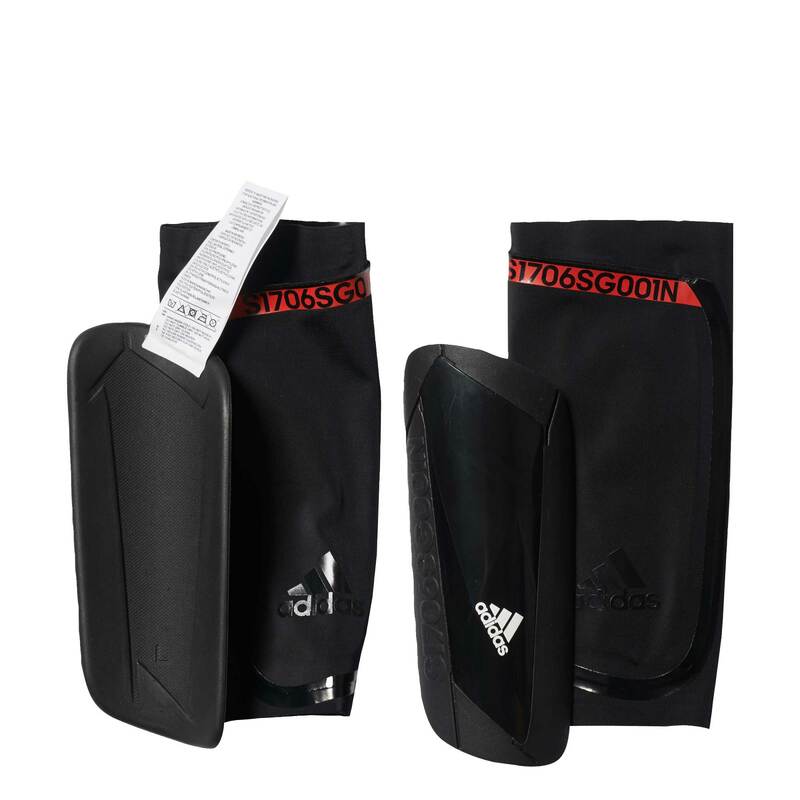 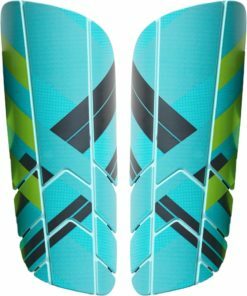 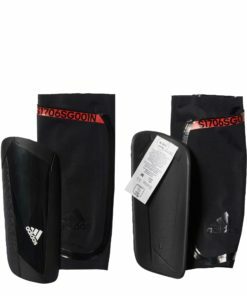 The adidas Ghost Carbon Shinguards provide you with the protection to be fearless but the lightweight material used for these guards will have you feeling like you aren’t even wearing them. 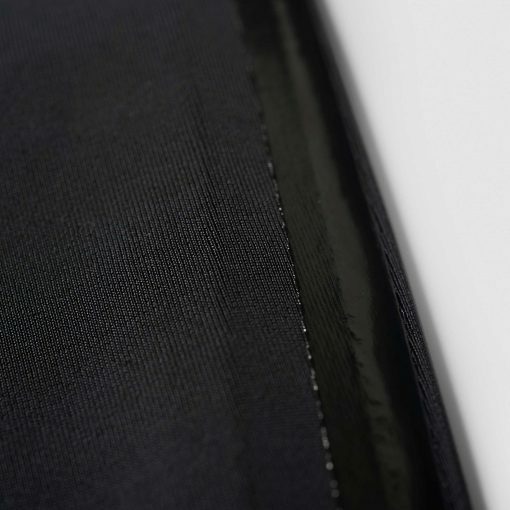 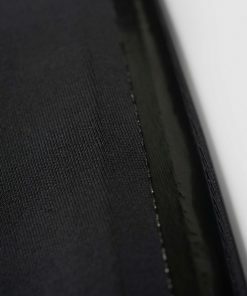 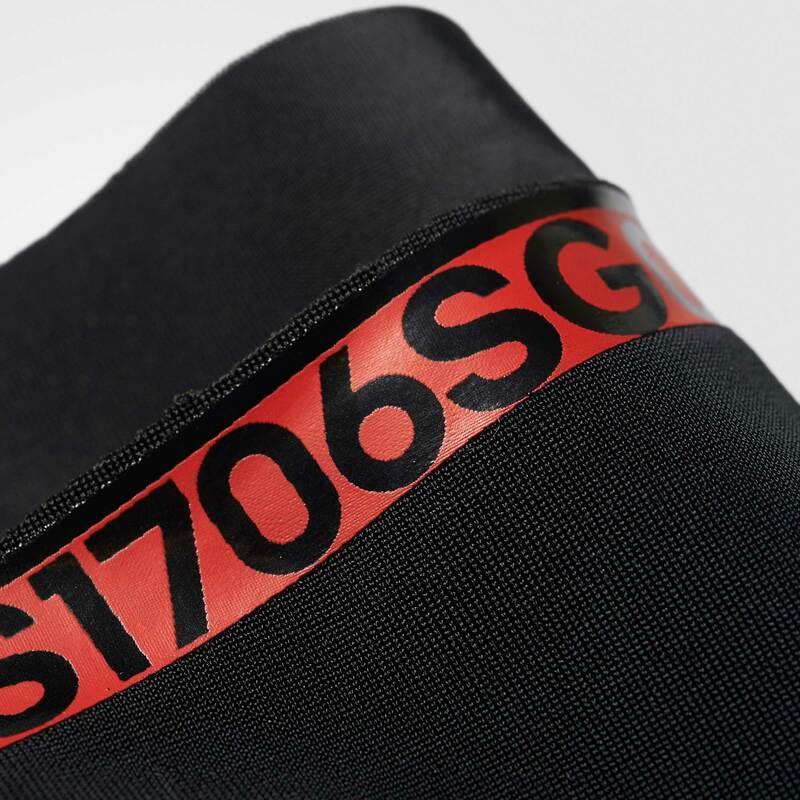 These lightweight plates provide the highest degree of protection. 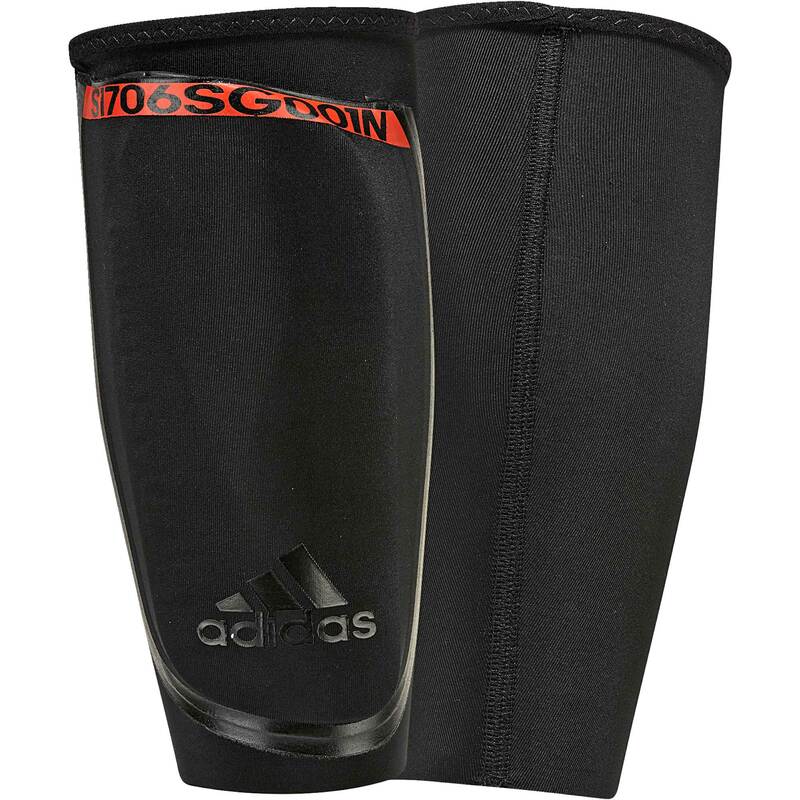 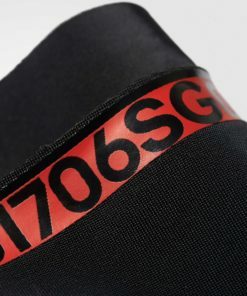 The compression sleeve provides you with the feeling that you are not even wearing guards. 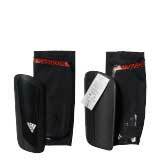 Go ahead and order your pair today and get the protection you deserve! 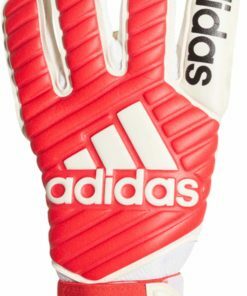 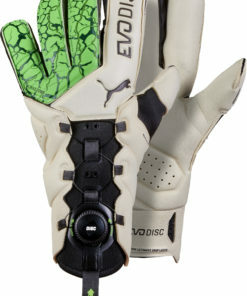 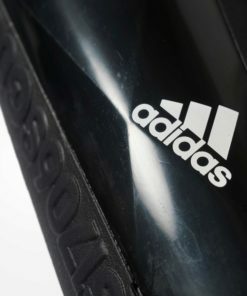 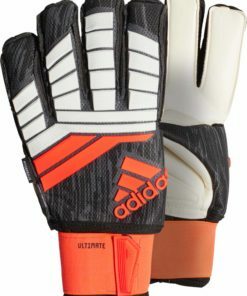 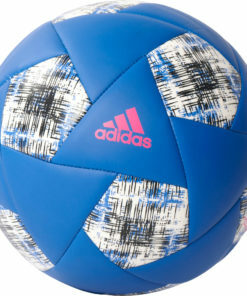 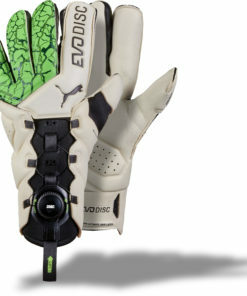 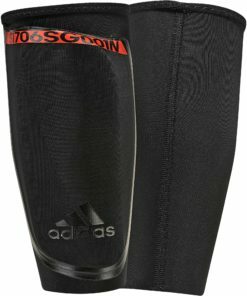 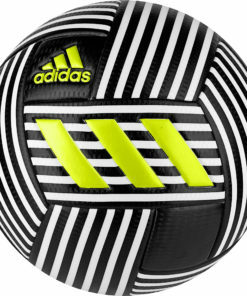 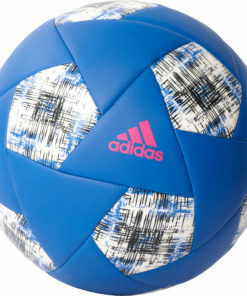 Take a look at our entire selection of soccer shinguards at SoccerMaster.com!